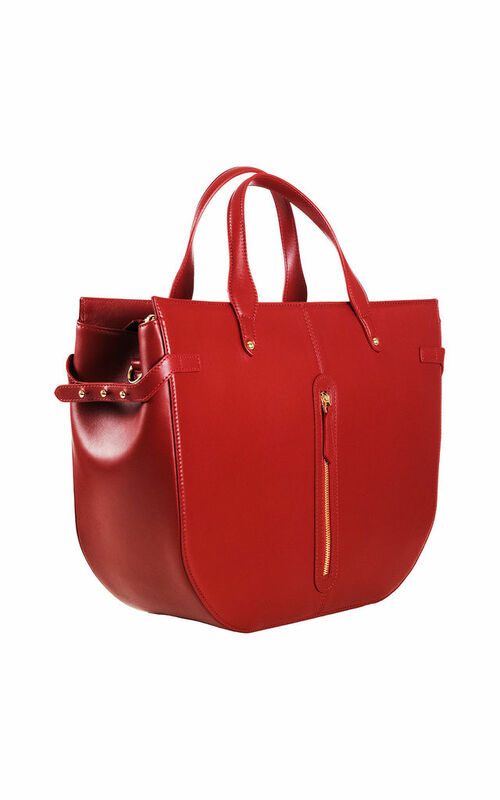 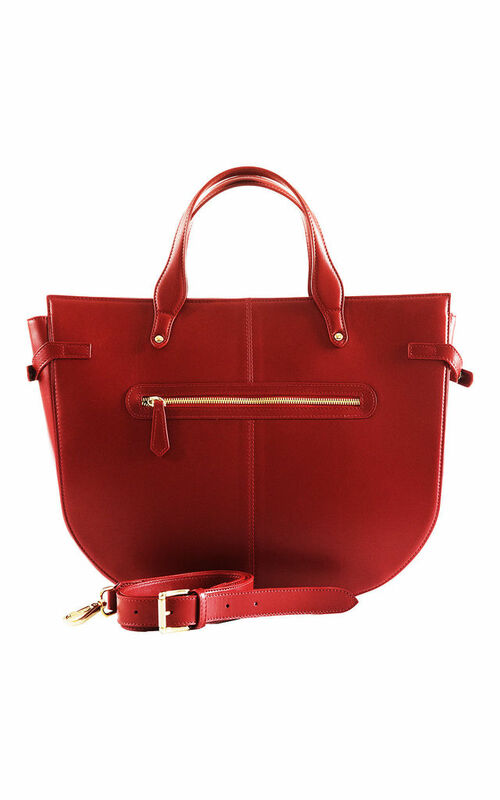 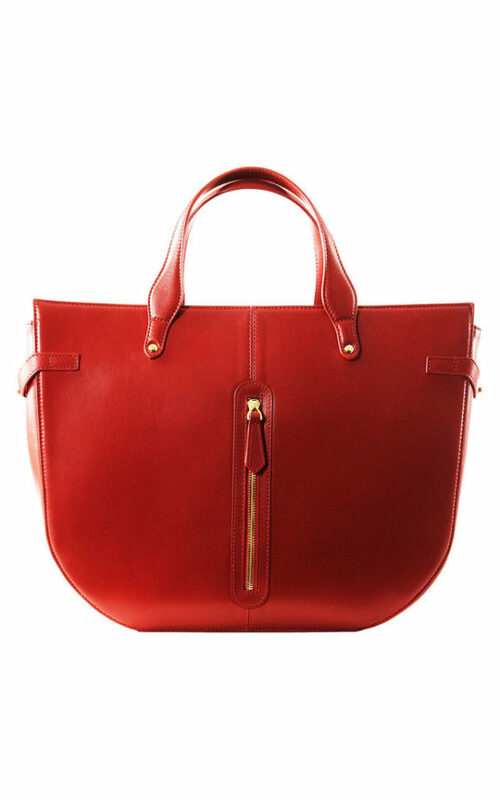 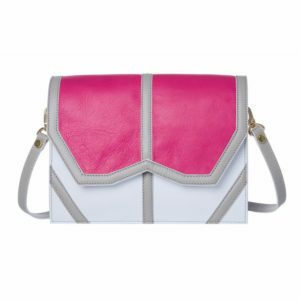 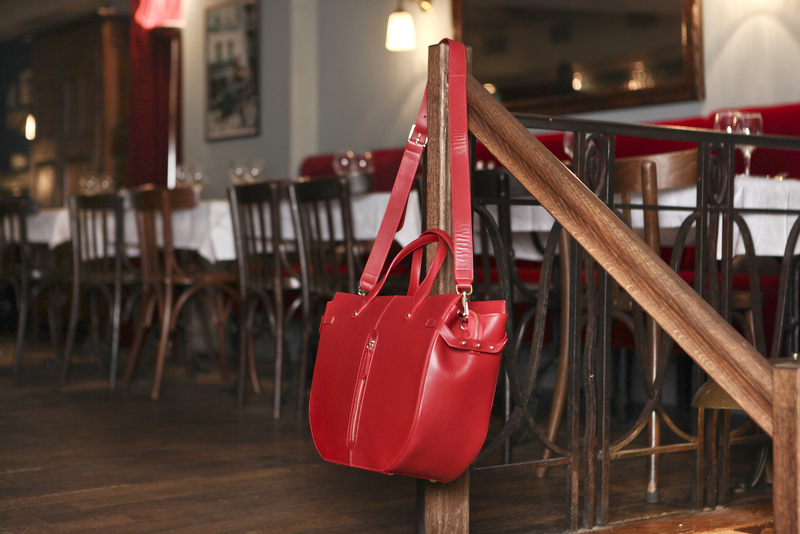 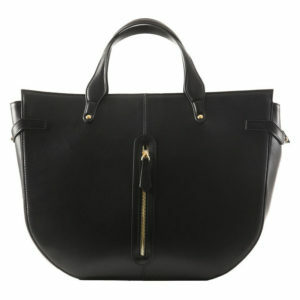 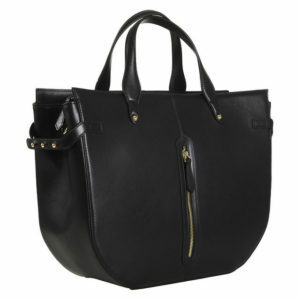 Large classic tote with a structured shape and interesting features. 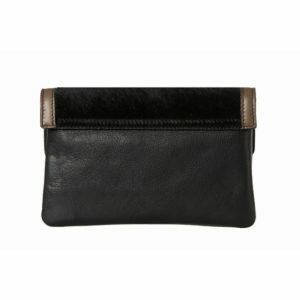 Made from supple lambskin leather, this design opens to a roomy interior that has plenty of space for your daily essentials. 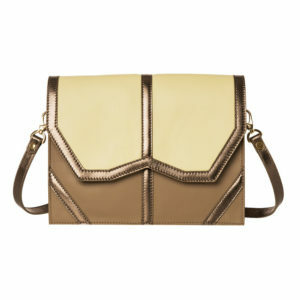 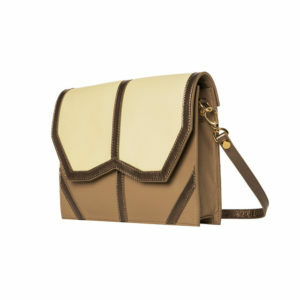 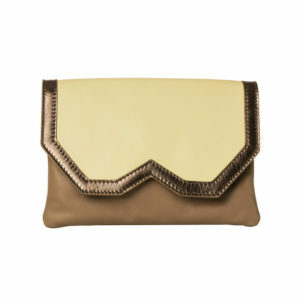 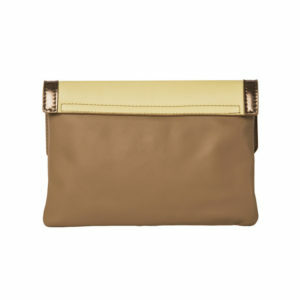 It has light gold feet that keep the base from being scratched and discreet hardware to attach the optional shoulder strap. 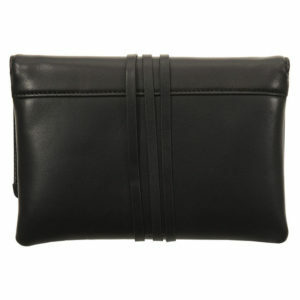 Inside it has 2 open pockets big enough to put any phones and 1 zipped pocket. 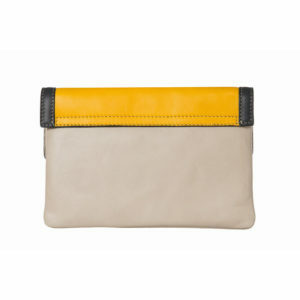 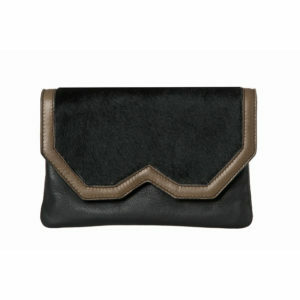 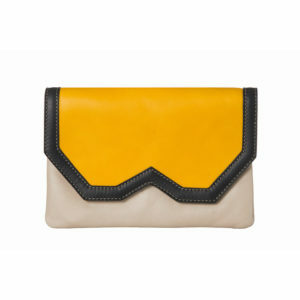 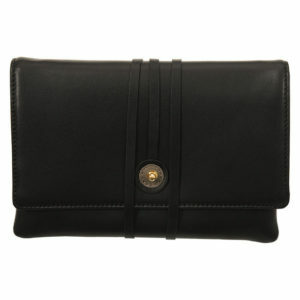 The 2 zipped pockets on the outside can be opened and used, however they were designed mainly to be decorative.